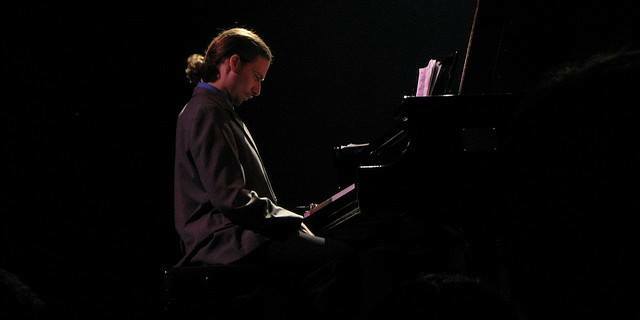 Starting tomorrow, February 13, you can enjoy Grant Levin with the Stacy Dillard group at Black Cat SF all night long from 7pm, followed by the late evening shows Thursday February 15th-Sunday February 18th. 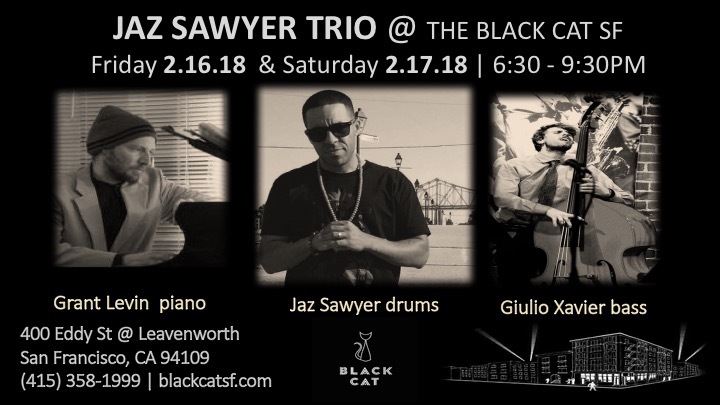 Join us for a night of the bay area’s best musicians jamming! 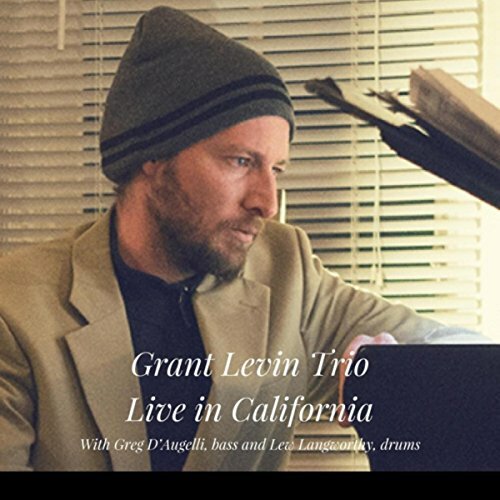 Levin has worked with numerous renowned musicians including: Noel Jewkes, Dayna Stephens, John Santos, Eric Wyatt, Jerry Dodgion, Howard Wiley, Stacy Dillard, and many other greats. He also had the honor of performing with late greats: Bishop Norman Williams, Pete Yellin, Terrance Tony, and Vince Wallace. 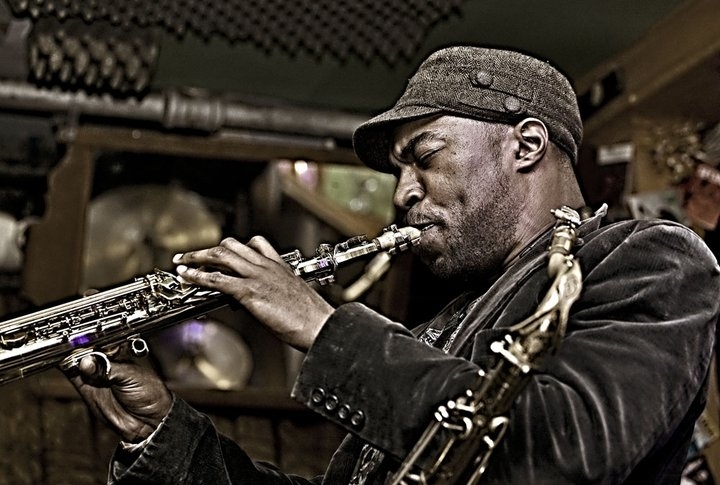 He has performed at notable music venues such as: Joe Henderson Lab (SFJAZZ Center), Black Cat (SF), Bird and Beckett (SF), The Soundroom (Oakland), Mildred Owen Concert Hall (Pacifica). See the full itinerary with upcoming shows here.